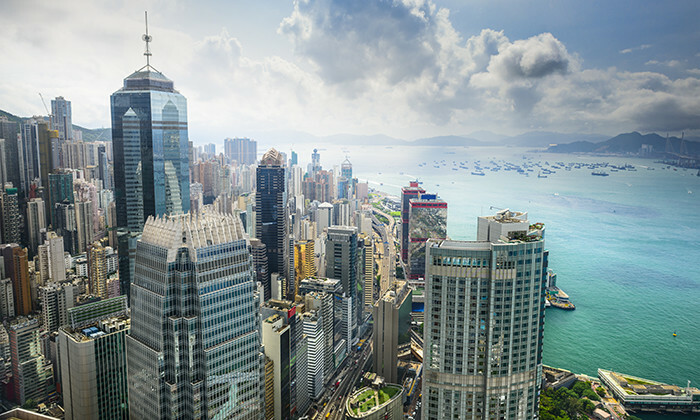 The proposed changes to the MPF offset mechanism will cost Hong Kong’s affected employers between HK$111 million and HK$147 million in the first year after they take effect. During that year, the government will subsidise 50% of employers’ severance and long service payments. The figures were confirmed by Chief Secretary Matthew Cheung Kin Chung on Thursday. Under the proposed plan, employers will no longer be allowed to use the money they put into employees’ retirement funds to offset severance and long service payments. After the changes take effect, a 10-year transitional period will allow employers “to adjust to the new environment and also to re-orientate their own human resources policies if necessary”, the Chief Secretary said in a press release. As part of the transitional period, the government will subsidise companies’ severance and long service payments, an arrangement designed to “mitigate the impact on enterprises”. Due to the subsidy, the estimated additional cost for employers as part of the total wage bill will be 0.01-0.02% , or HK$111-HK$147 million, during the first year. The costs will rise to HK$1.4-HK$1.9 billion in the fifth year after the changes take effect, and will eventually become an annual extra cost of HK$4.0-4.9 billion. “Enterprises would adopt different coping strategies, having taken into account their specific circumstances”, press conference documents state. According to the government, the subsidy should make the additional cost “largely manageable for most sectors”. “While enhancing protection for employees, the package also takes into account employers’ affordability, labour relations, and Hong Kong’s overall competitiveness,” the documents state. Some of Hong Kong’s business groups disagree and feel the changes will “impose a heavy financial burden on businesses, undermine international confidence, and cripple entrepreneurism”. In a statement released on Tuesday, the business groups protested the plan, calling it “totally unjustified”.